Paypal Gift preferred. Sent straight away with tracking. 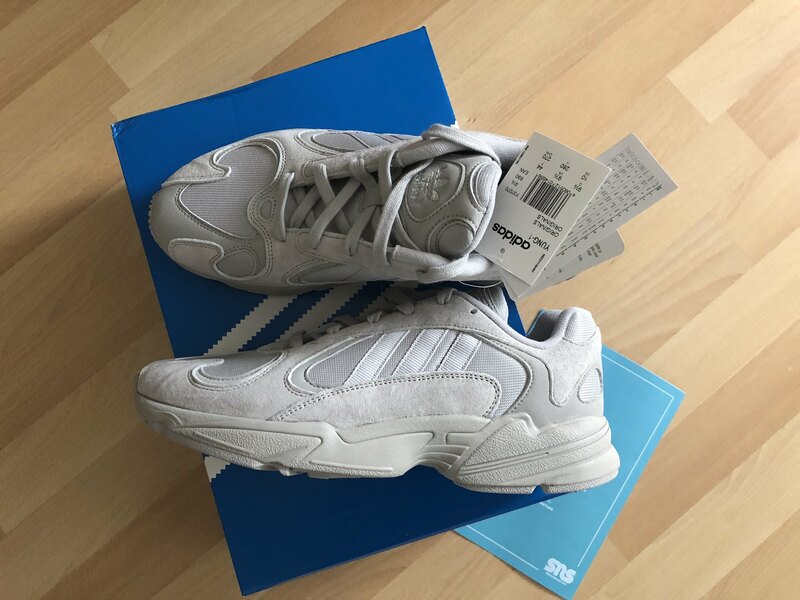 ADIDAS x SNS Yung 1. UK9.5 (would fit a UK10). Grey colourway. SNS exclusive. 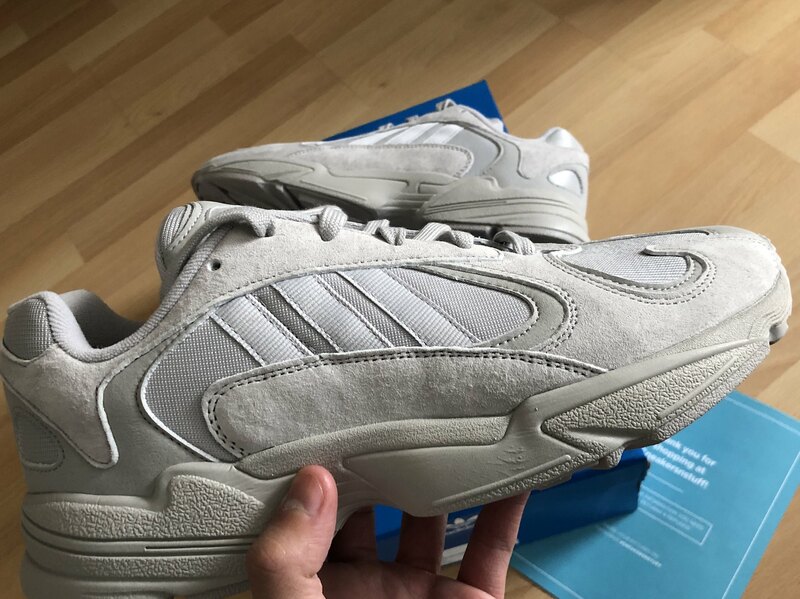 Features tonal grey colourway and suede on different parts of the shoe.